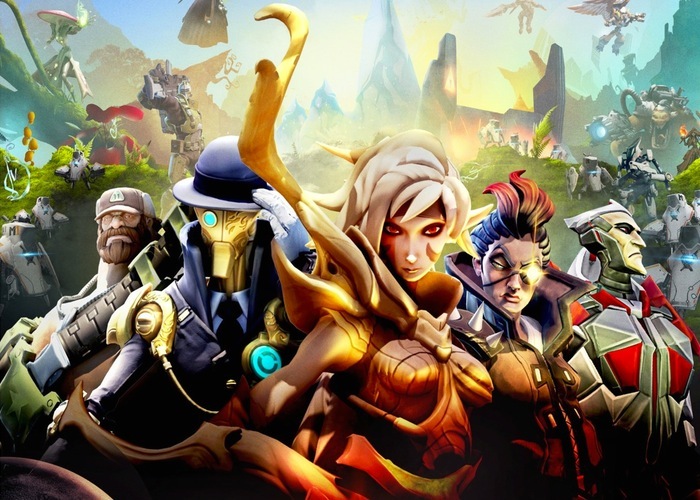 Anyone looking forward to playing the new Battleborn game which is currently under development and will be launched sometime next year during 2015 for Sony’s next-generation PlayStation 4, Microsoft’s Xbox One and PC systems, is sure to enjoy the 18 minute Battleborn gameplay trailer. The Battleborn game is from the creators of the award-winning and best-selling Borderlands franchise and combines a team-based first-person shooter (FPS) with a wealth of playable heroes. Watch a five player Battleborn cooperative campaign mission after the jump. Within the new Battleborn game currently under development no two characters play the same, and each has unique weapons, powers, and personalities that can be fully experienced in cooperative campaign mission, or over the course of a single competitive multiplayer match.